Both last year and last week, Microsoft explained the extension of ATP coverage as a way for companies to better protect their environments when they're part way through a Windows 10 migration. 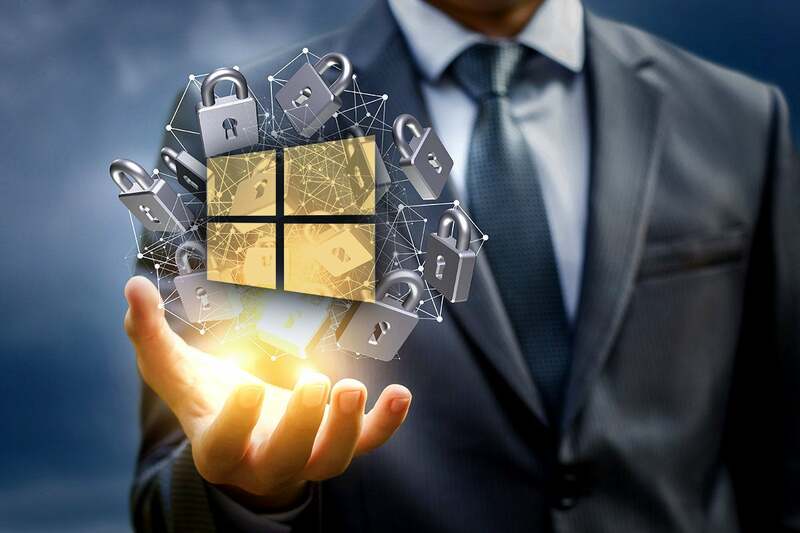 "To help customers stay secure while upgrading to Windows 10, we've built an EDR solution for Windows 7 and Windows 8.1 that is simple to deploy and seamless to end-users," wrote Heike Ritter, a security product manager on the ATP team, in a post to a company blog. Windows Defender ATP is a component within the most expensive Windows 10 licenses, such as those provided by the subscription-based Windows 10 Enterprise E5 or Microsoft 365 E5. (The company touts ATP as the differentiator between those SKUs (stock-selling units) and the tier-lower bundles.) Microsoft now also sells ATP as an add-on to Microsoft 365 E3 - one of those lower-tier subscriptions - for an extra $12 per user per month. Microsoft put into place the Windows 7 integration just 11 months before the operating system is set to fall off the company's support list. (Windows 8.1 simply doesn't matter; not only was it largely ignored by businesses, its January 2019 user share was only 6% of all Windows PCs.) Given the late date - again, Microsoft originally had aimed for a mid-2018 launch date for inclusion of Windows 7 - the firm may be mostly counting on adoption by customers who will pay for extending Windows 7 support. That additional support, labeled "Windows 7 Extended Security Updates" (ESU), will be sold in one-year increments for up to three years, with prices ranging from $25 to $200 per PC per year. Because Microsoft wants customers to migrate as many machines as possible to Windows 10's Enterprise - the most expensive of the operating system's editions - it discounts ESU to subscribers of Windows 10 Enterprise and Microsoft 365 Enterprise. Coincidentally, those are the same licenses - their E5 versions, specifically - that are required for Windows Defender ATP. Microsoft may be hoping that ATP's availability will prompt customers to obtain Windows 10 Enterprise or Microsoft 365 Enterprise licenses for their Windows 7 machines now, so that IT can configure the covered PCs now, rather than later, after support runs out. More information about ATP and Windows 7, including instructions for including Windows 7 PCs in ATP monitoring, is available on Microsoft's website.